Specific Media will pay a sum of 35 million dollars, mostly in the stock of the company, source tells. In the contract, News Corp is specified to receive a private equity stake in Specific Media. News Corp bought MySpace six years ago and the present price values the website at just a fraction of the price paid back then. The price in 2005 was 580 million dollars. But the website was not as promising as thought, with musicians, actors and other celebrities migrated to other social networks – Facebook, Twitter – for promoting their latest news and events. According to the exchange, News Corp will sell 95% of the website to Specific Media, according to a source that wanted to remain anonymous. The deal was closed later on Wednesday. 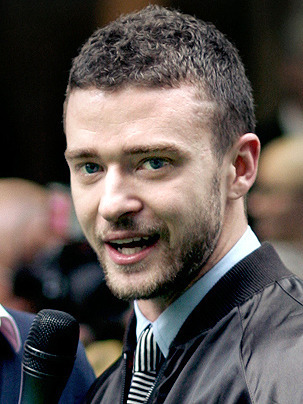 Specific Media stated that it’s looking forward to the collaboration with Timberlake “who will lead the business strategy with his creative ideas and vision for transforming MySpace.” It is clear that the new owners are bidding on the music artists as a start for MySpace to reconnect with its celebrity roots. What most of these owners probably don’t realize is that myspace users weren’t searching for a way to follow their favorite superstars. The intrigue of myspace was that it allowed fledgling stars the opportunity to be seen by the public on both a local and international level. The public then could influence these artists by causing them to move up or down the top artists charts. The top artists charts could be looked at on any level from a small town, to the state level, to the international level. If you were considered the best blues, pop, soul, rap, etc. artist in your town or state you could see that on the top artists charts and watch your rating rise or fall from day to day. It helped artists visualize a career at the beginning stage and made them feel like there might be hope to move to higher levels. As an audience member we could search for the hot acts in our area in any genre we were interested in. We could then see a sample on their profile page to see if we liked it. Agents could find acts to book and artists could network with one another. The previous owners threw away this feature.